NLCAA’s Acceptance Test Technician course is a 3 day class. The class fees do not include transportation or lodging, these expenses are to be paid by the individual student. If you are traveling from a distant location, it is important that prior to signing up for a certain ATT course, you look up where the class is taking place and plan ahead and make all the necessary accommodations. The regular price for the ATT course is $1500, but if you choose to sign up for our course today the cost is only $750.00. 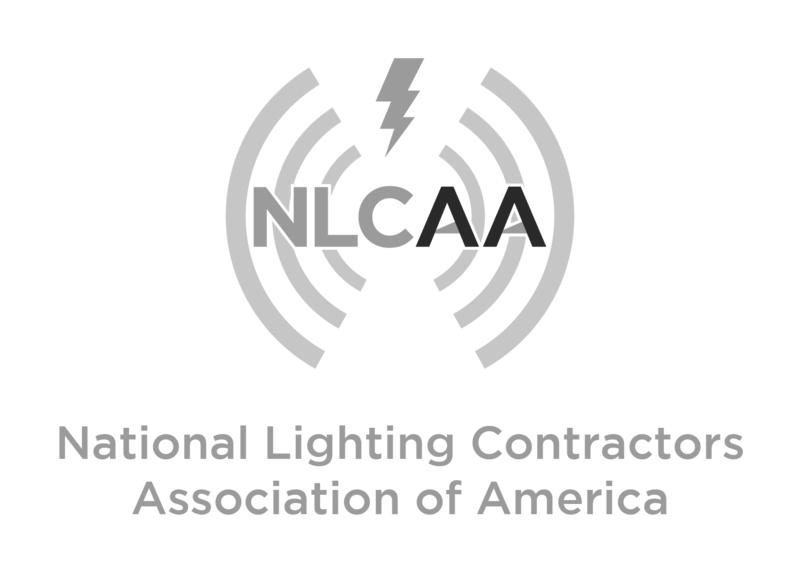 This cost not only includes access to the class, but NLCAA also provides an Energy Code Ace Nonresidential Indoor Lighting Wheel and a Technician Handbook to help you follow along in the course and keep as a handy tool to review when you are getting ready to test. You don't have to be a certified general electrician or contractor to become an Acceptance Test Technician. Participation in the technician certification program shall be limited to persons who have at least three years of verifiable experience and expertise in lighting controls and electrical systems as determined by NLCAA. NLCAA Technicians are required to complete lighting controls prerequisite modules prior to submitting the ATT Application. EE 101. Introduction to Lighting Control. EE 105. Lighting Control System Design. EE 110. Commissioning and Lighting Controls. Notebook or notepad (For diligent note-taking). Any other personal belongings that you might need for the duration of three-day course. Create an account in our website. Complete the personal information section of the application. Complete the company information section of the application. NLCAA personnel reviews the application for completion. You are notified of approval. Log in to make your payment. Schedule your class by phone (562) 485-9144. Attend the 3-day class and pass the final quiz with a 70% or better. Get your ATT Number and Certificate emailed to you.